If you’re like most of us, you’re probably so busy and distracted that it seems almost impossible to think of new and interesting, but easy, hairstyles to wear daily. You’re probably bored with the small range of hairstyles that you usually do, and might even be in a bit of a rut (or more than a bit of a rut)! This is probably even more likely the case if you have long hair, or hair that is in need of a trim or shaping. If that is the case, what should you do in the meantime, before you get to the stylist? If you already have a fresh haircut that you like, what can you do to give it more variety? Luckily, below we have listed 15 different easy daily hairstyle ideas. 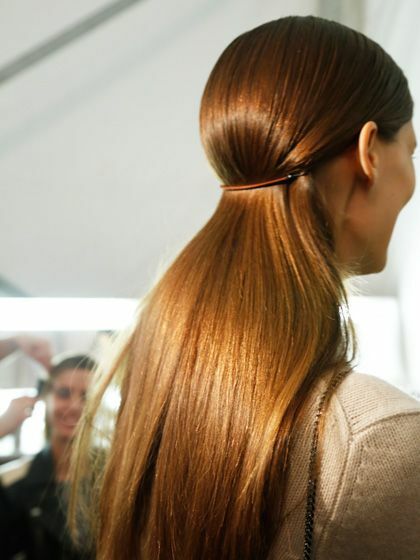 From soft ponytails and side braids, to pin straight and wavy, you will never run out of hairstyle ideas! 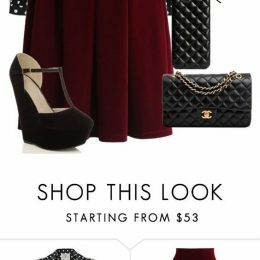 And these styles are flattering on pretty much everyone! 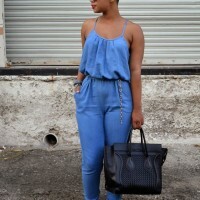 This is a soft and pretty style that is easy to do and easy to wear! Wear this romantic, pretty side braid. This high half ponytail is very cute and fresh! 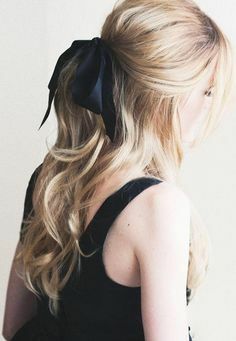 Wear a half ponytail with a ribbon! This adorable and fun hairstyle is easy to do and looks great! 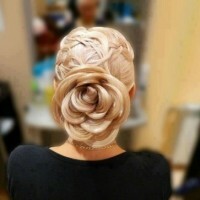 This gorgeous hairstyle is fun and flattering. Look effortlessly pretty with this sweet 60s hairstyle. Use a flat iron and shine spray to achieve this chic style. 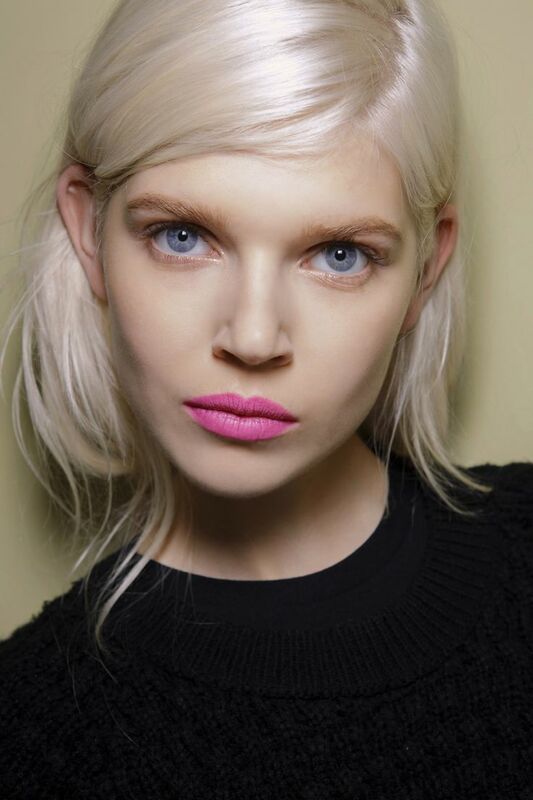 A deep side part will help bring greater sophistication to your look. 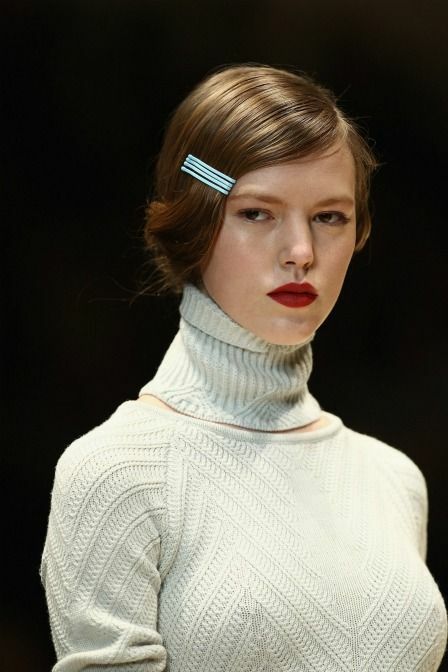 A middle part is a classic look, and is beautiful in its simplicity. Go retro with a deep part and smooth waves! 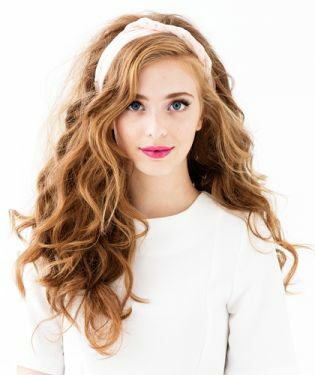 Look adorable with this easy hairstyle! This is a style so easy to do it is pretty much impossible to get wrong! This elegant and dainty 1920s hairstyle will make you feel pretty! Try this great idea for creating soft, natural waves.